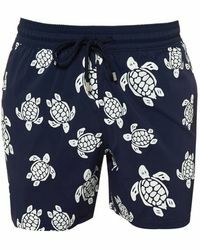 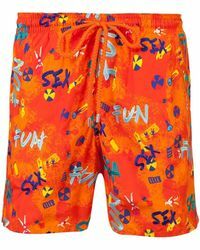 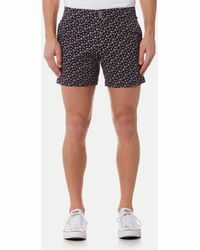 Vilebrequin beachwear is a great conversation starter. 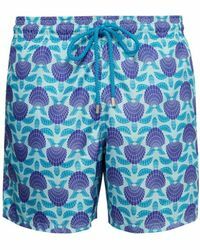 The vivid photographic prints mean you'll stand out in the sand, so expect for the compliments and questions to come in. 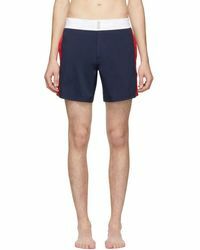 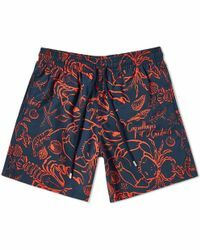 From longer trunks to slimmer short styles, each pair comes with an adjustable waist and side pockets, so you can keep that hotel key safe when you feel like a swim.